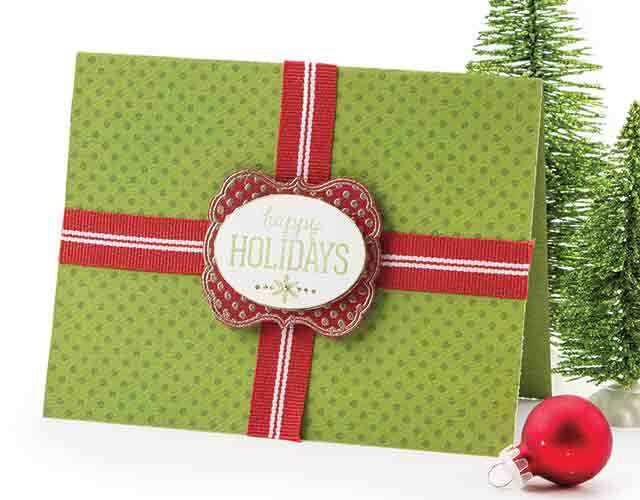 Join designer Megan Hoeppner as she shares creative designs and techniques for making heartfelt holiday greetings in minutes. 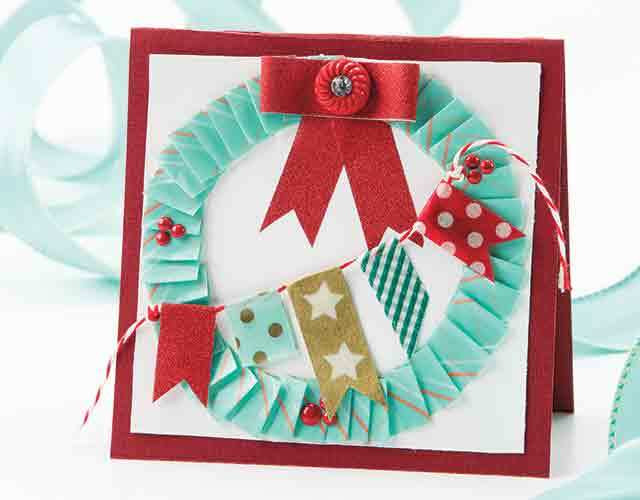 Learn how to create cards in an assembly-style fashion to make the most of your crafting time. Have you ever wished you could get more done in the weeks leading up to Christmas? 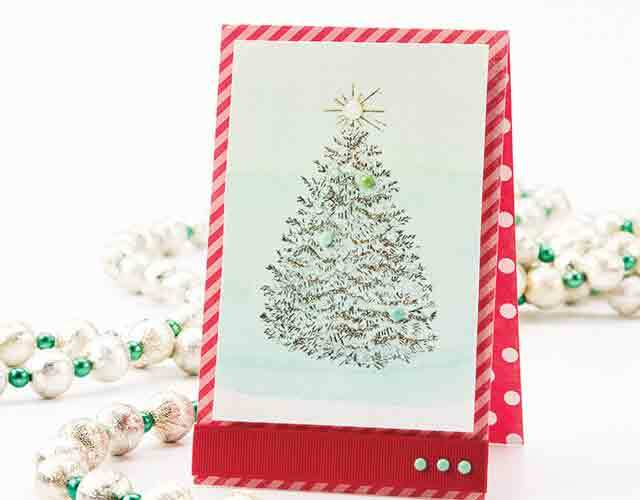 What if you could create handmade cards for everyone on your Christmas card list? YOU CAN! 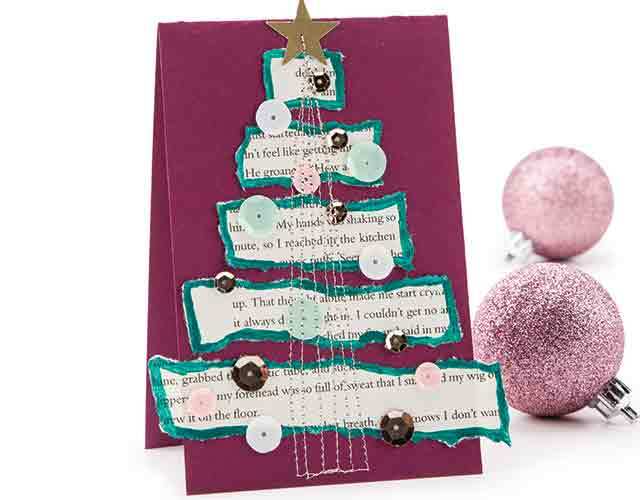 Join designer Megan Hoeppner as she teaches creative designs and innovative techniques for 10 festive holiday cards that you can put together in a flash! 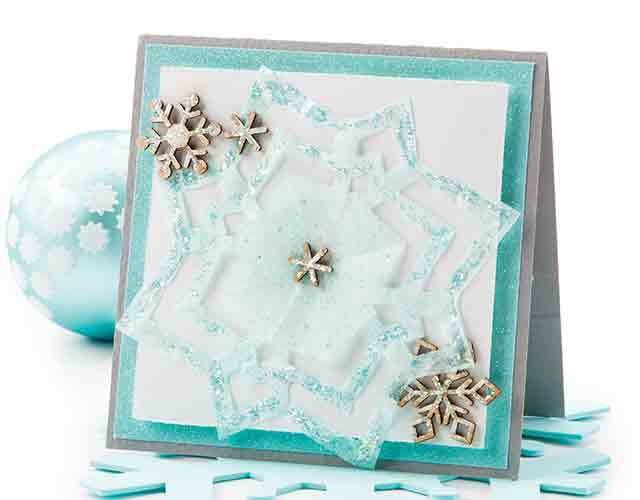 Along the way, she'll also share time-saving tips on how you can create multiples of the same design quickly. 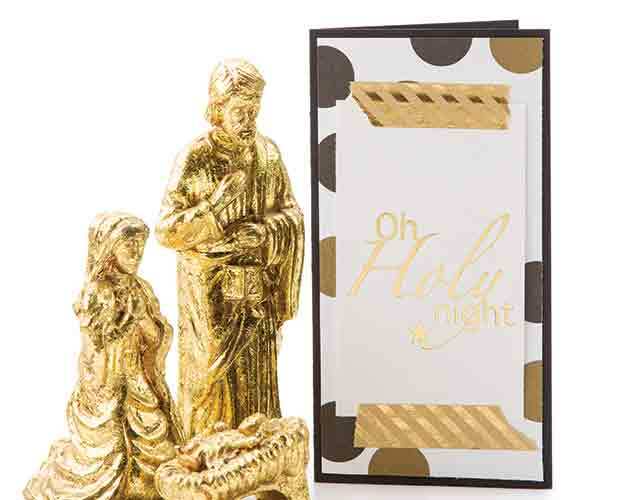 Apply heat-set foil to printed images. 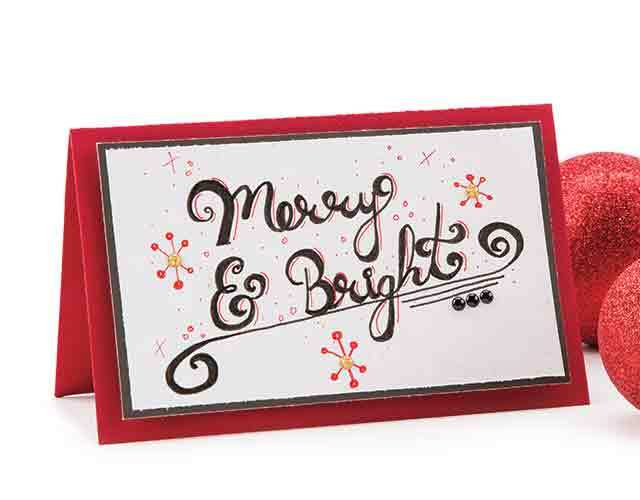 Incorporate your own hand-lettering as the focal point of your design. 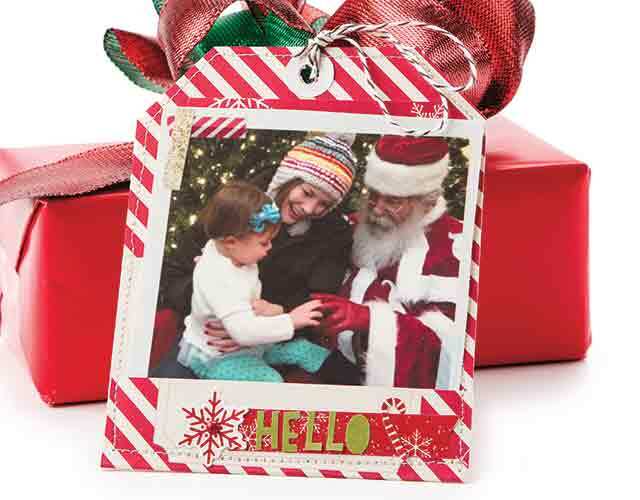 Use pocket scrapbooking inserts as holiday card bases. Transform coffee filters into sparkling snowflakes. 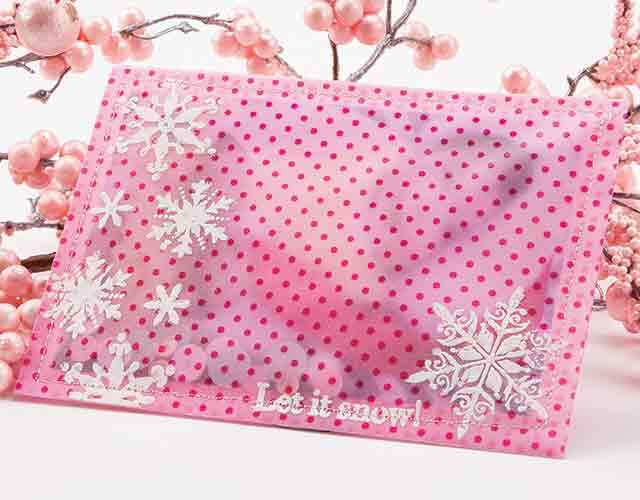 Stamp and heat-emboss a holiday greeting. Re-purpose old book pages to create a Christmas tree design. Use washi tape in unexpected ways. Make cards in assembly-line fashion to create multiples in minutes. Finish the insides of your cards creatively. Class includes complete instructions to make 10 exclusive class projects shown below. SO pleased with this! I'm new to paper crafting so was very happy to find so many techniques presented and the instructor in-depth demonstrating how to use many different tools and embellishments. I especially like how all of the projects are done in 'real time', and the assembly line tips given to make several of each of the cards. There isn't enough room here to list all the reasons I found this class an essential for a newcomer to paper crafting, suffice it to say the skills and use of tools and supplies I learned from this class will make all the difference across many different paper crafting projects, it's not just for card making although cards were the focus of the class. I loved all of the card ideas and had most of the supplies already on hand but substituted a few products without any problem. The video was very easy to follow along and the instructor easy to understand. I did not have foil or a gold pen... so, I did have a Martha Stewart glue ball-point pen and some really fine gold glitter. I "painted" glue on the HOLY letters and sprinkled on the glitter, and it was absolutely beautiful. I credit it to the lovely lettering as well. Thank you for suggesting that any way to do it would be appropriate. I was very pleased with the results. This DVD looks exciting. The many tricks and techniques will be very helpful. You're all doing such a very good and helpful job to help others. Thank you. I enjoy all of her cards. She had all of her paper and things that were needed (she explain all items). She gave some very good tips.